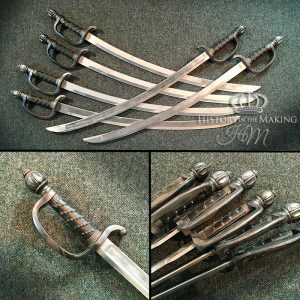 1650 English Mortuary Sword- Steel blades. 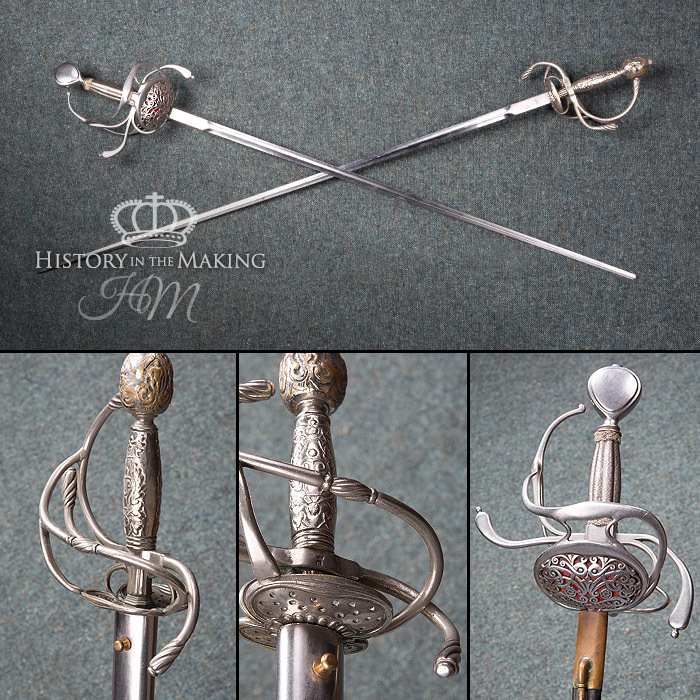 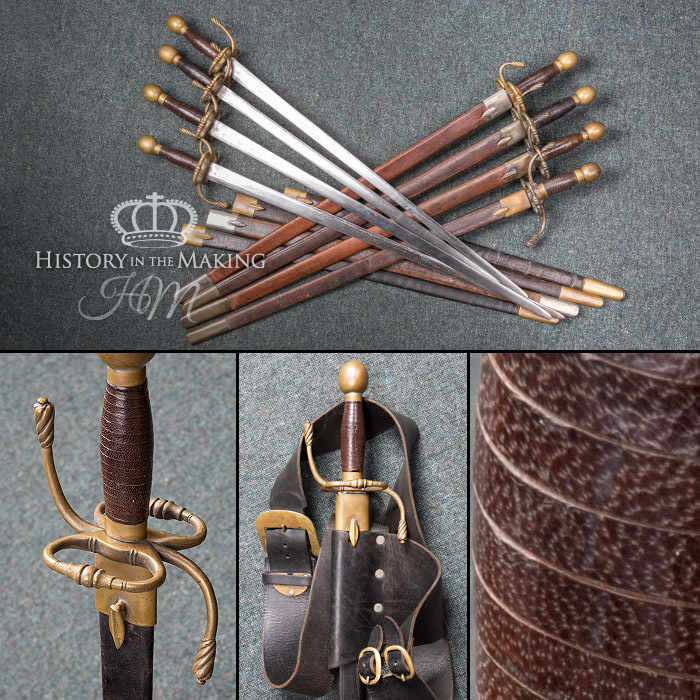 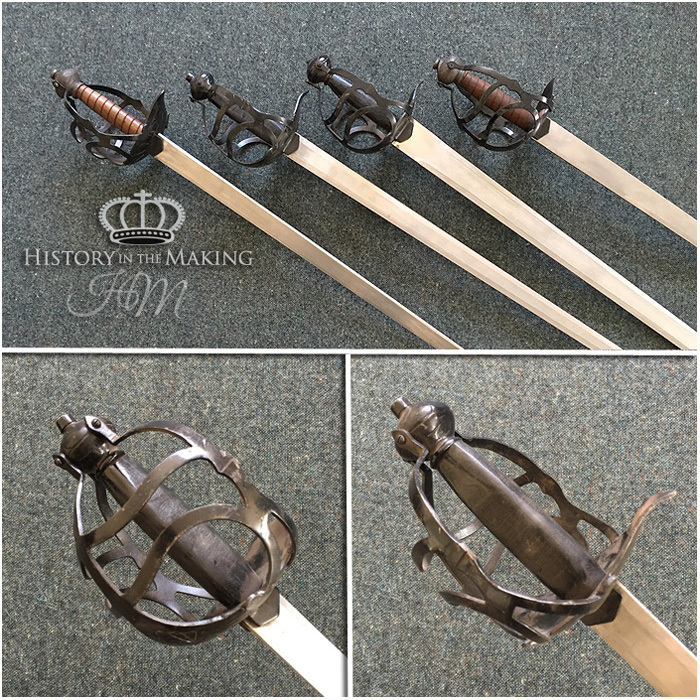 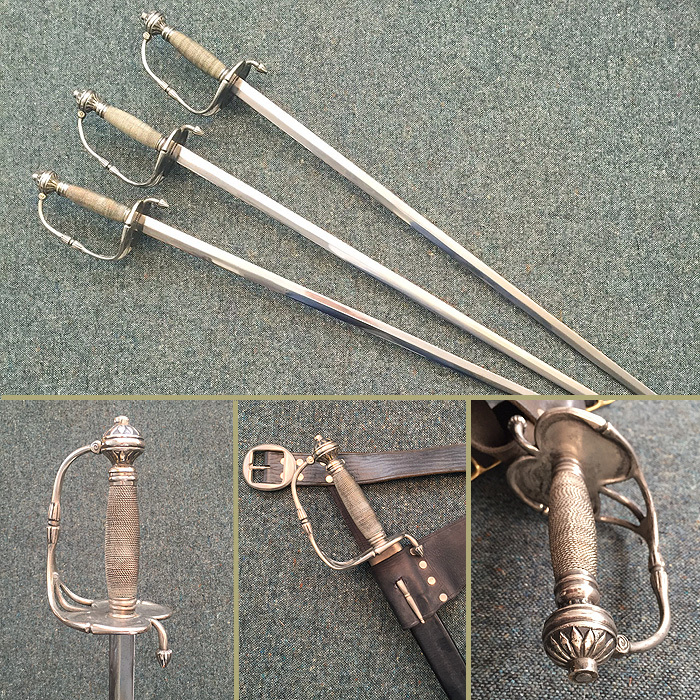 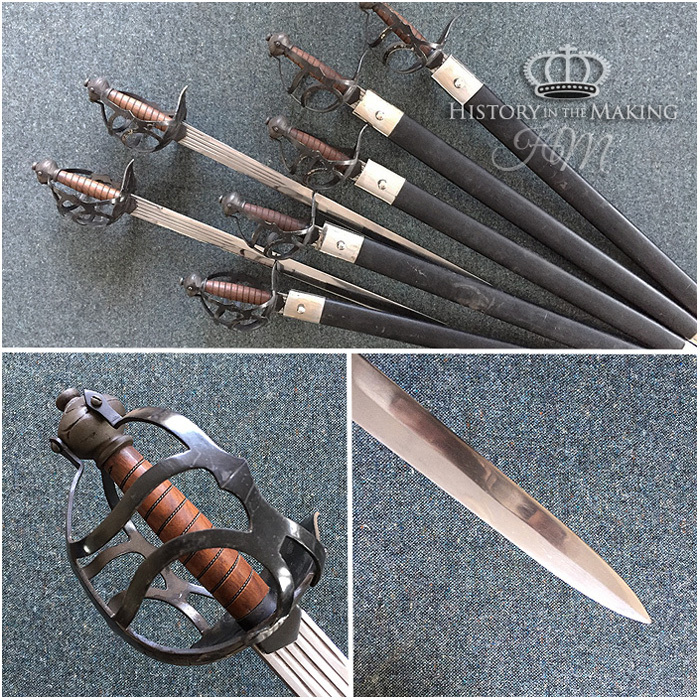 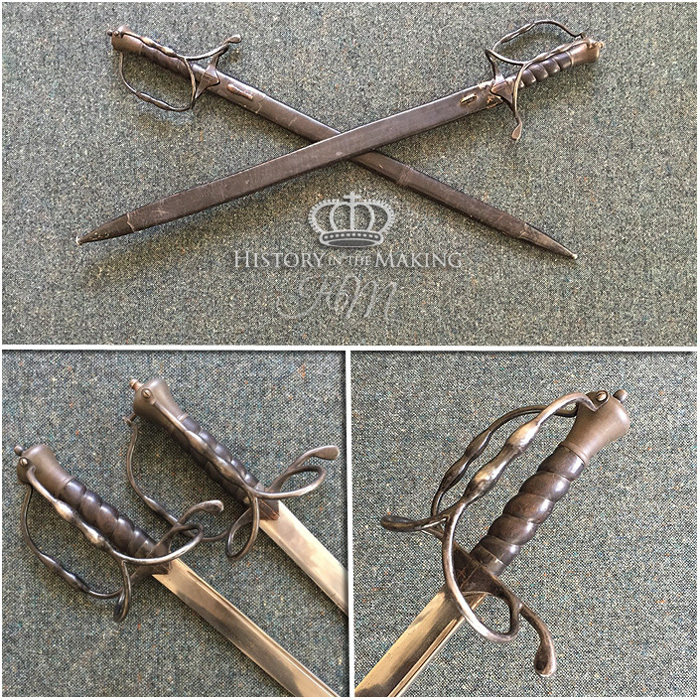 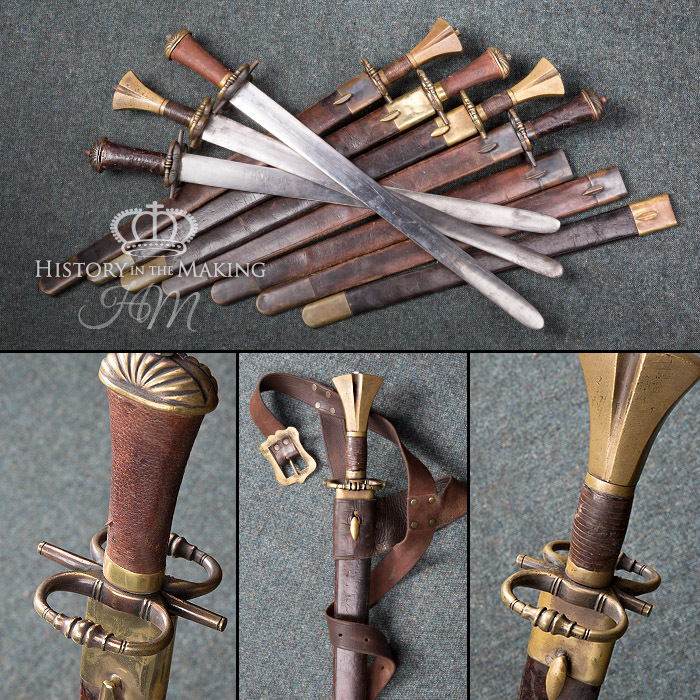 English 17th Century Tuck Sword. 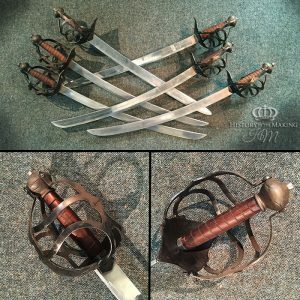 Fight Ready and Costume.